When family reunification is not an option, we know that the most ideal situation for a child is to be with a forever family.  While Serving Orphans Worldwide is not an adoption agency, we strongly advocate for adoption. 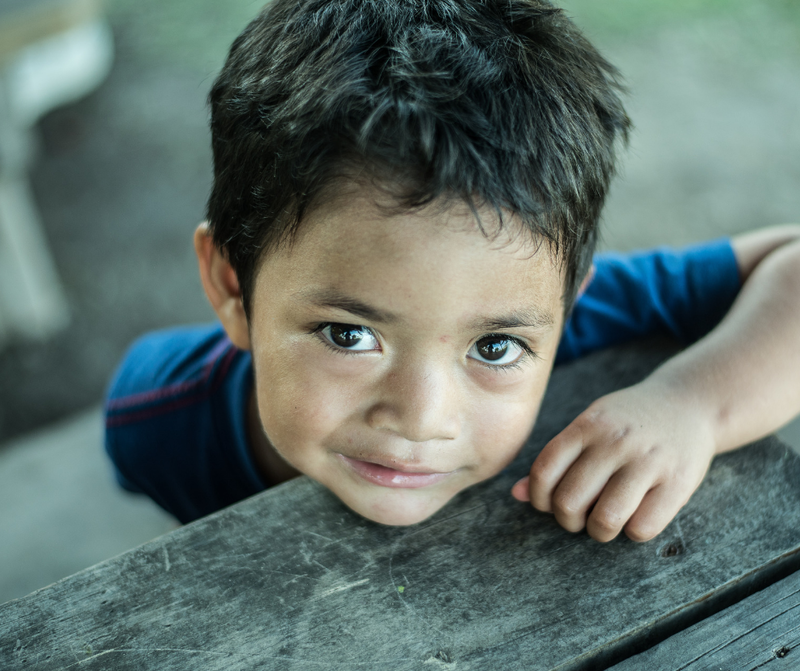 If you are interested in adopting a child internationally or in the United States, we have compiled a list of reputable adoption agencies and other resources for you. 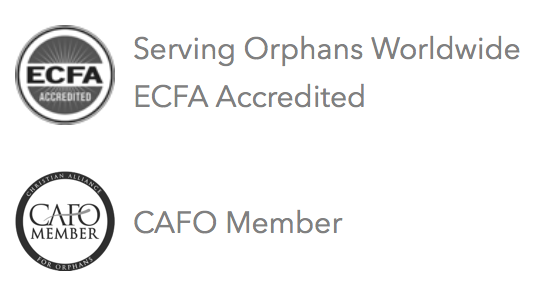 As a member of the Christian Alliance for Orphans (CAFO), we can highly recommend visiting their website for the most trusted adoption agencies and current resources and information pertaining to adopting nationally and internationally. Did you know that 3% of Americans consider adoption? 79% of those are concerned about the costs, the biggest deterrent. Less than 2% adopt.  We never want cost to be a deterrent if you are seriously considering adoption. 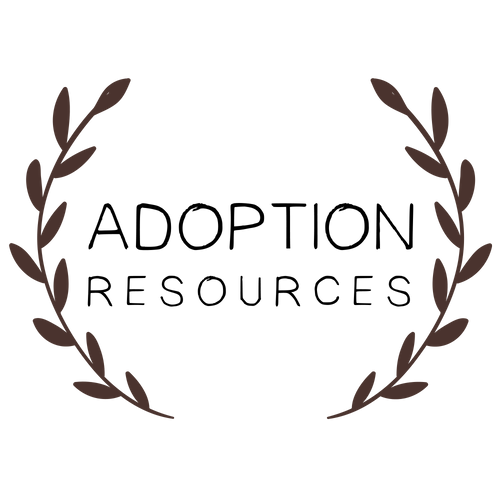 We highly recommend you looking into grants available through the ABBA Fund. ABBA Fund helps provide adoption assistance for Christian families, and is best known for offering interest-free adoption loans to help with the final costs of an adoption. Often, the paperwork, the financial commitment, the home studies and long waiting periods can seem daunting, leaving interested families wondering where to even begin. ABBA Fund also provides valuable resources for interested families, including the initial steps to get you started on your adoption journey.